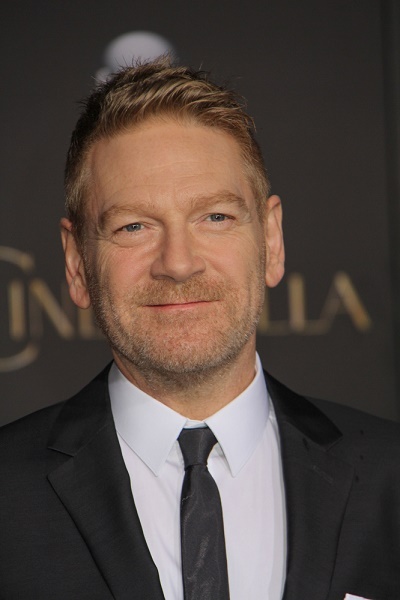 Kenneth Branagh is a Northern Irish-born actor, writer, director, and producer. He was born to a Protestant family in Belfast, and was raised in England. Kenneth is married to film art director Lindsay Brunnock. Kenneth’s paternal grandparents were William Robert Branagh and Elizabeth Harold Maguire (the daughter of Thomas Maguire and Mary Isabella Craig). Thomas was the son of Skelton Maguire and Ellen Hood Hooke. Mary Isabella was the daughter of William Craig and Eliza Thompson. Kenneth’s maternal grandparents were Martin “Speedy” Harper and Sarah Anne.